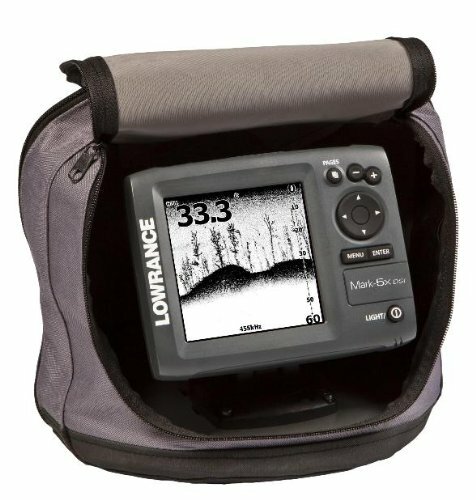 When it comes to something like a fish finder, the brand can be hugely important. There aren’t a lot of different brands making these products, and there are certainly a few brands which really stand out as being the ‘best’ or at least having the largest range of products. Within these brands it is not as simple as just which of their options is the best, and there are myriad factors to consider. 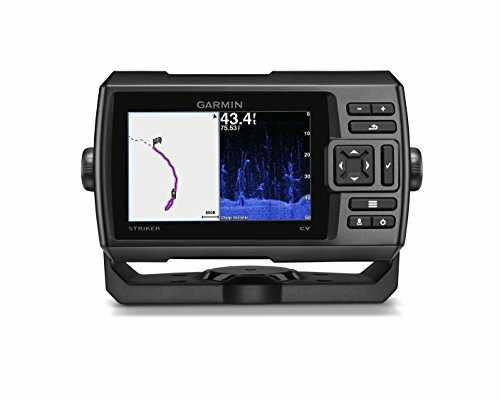 For instance, a brand such as Garmin, who are giants in the world of fish finders as well as GPS, have products which are good for kayaks, products which are good for boating and other options which come with a built-in GPS. In all likelihood, some of the brand is likely to be suitable for you while some of it isn’t. In these posts I’ve looked into the best models from each brand, summarizing features as well as a little bit of a background on the brand itself. 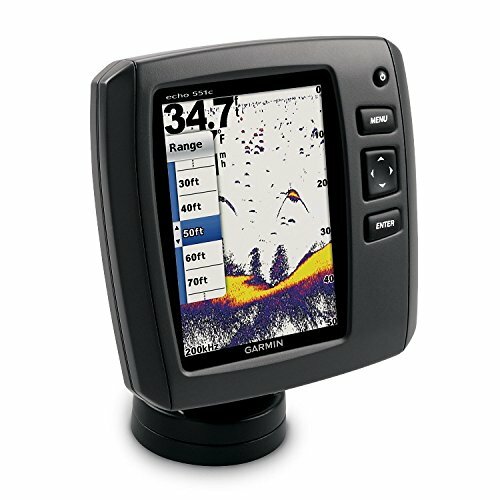 Garmin is a trusted brand in the fishing industry, thanks to their state-of-the-art products. 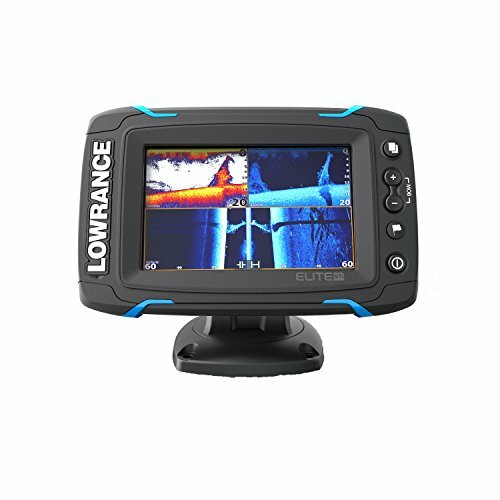 Their fish finder units come in various shapes and sizes that give you the flexibility to choose a unit that suits your fishing needs and style. 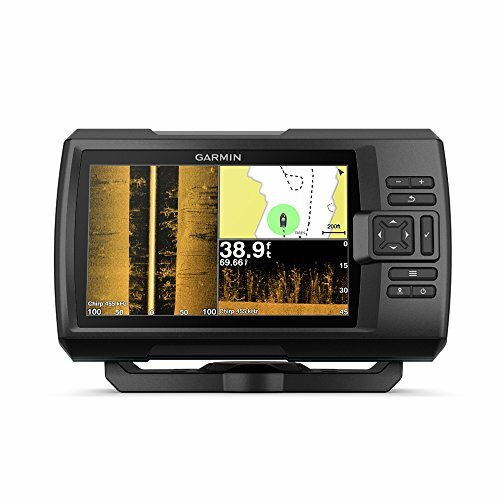 Having been in the industry for a long time, Garmin knows the needs of their customers and they are determined to make products that meet those needs. Investing in a Garmin model, therefore, guarantees quality and efficiency. They have units that can be used for onshore, offshore, cruising, and sailing fishing applications. Most of their units are user-friendly and can be used by both starters and seasoned fishers. You also get an opportunity to enjoy features like the transducer, GPS, radar, and autopilots. A few years ago, single-frequency sonar was the main thing in the fish finding units. Then the CHIRP technology came in and everything changed. Today there are many units on the market that can deliver up to 200 kHz for efficient fishing in 300-feet water depth. The problem that the single-frequency sonar units have is that they tend to clutter whenever they are in the water or near the surface. In fact, any increase in sensitivity also increases the clutter in the display. Reducing the sensitivity is not an option as it will cause you to miss out on the fish targets. Getting a CHIRP model is, therefore, the best option as it uses various frequencies to make it easier to identify targets. It also gives you a clutter-free display. There are a number of Lawrance units that use the CHIRP technology that you can choose from. 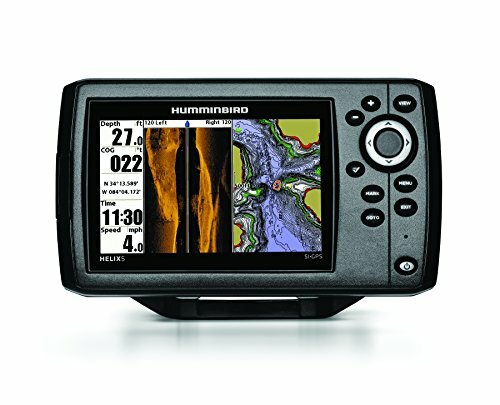 Apart from Lowrance and Garmin fishfinders, the other dominant brand on the market is Humminbird. 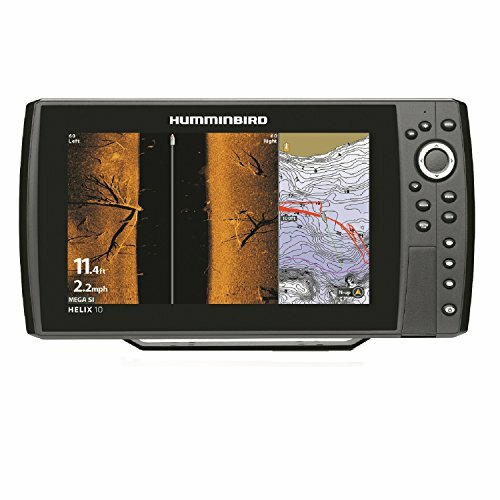 The Humminbird units range from easy to use basic finders to more sophisticated sonar models. The more sophisticated units are able to deliver superb graphics that shows all the data required to succeed. 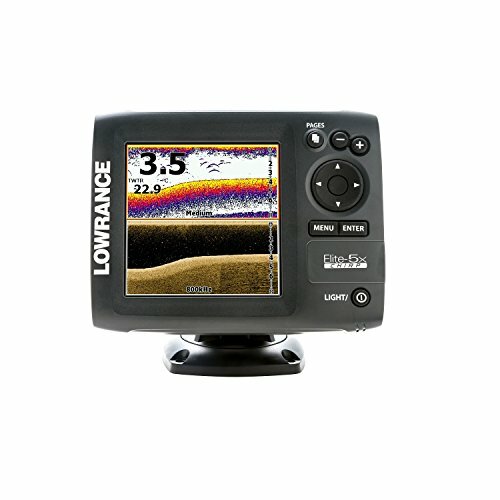 To be able to choose a perfect Humminbird unit, you have to consider the sonar abilities of the various units on the market. Sonar efficiency is a key factor in identifying fish targets. Therefore, getting a powerful sonar gives you a competitive edge in fishing. Some of the features to look out for include Down-Imaging sonar, Side Scan-Imaging, 360 imaging, and CHIRP. There are a few brands out there who have only ever manufactured one model of fish finder. These types of products can be decent, but they are a little more hit and miss than the brands who have built up a history of great options. Often, brands with one model are just trying to latch on to the trend to make some sales. There are only a few true masters of the fish finder. My brand guides are designed to walk you through each of the prolific manufacturers out there, and which of their fish finders will suit your own unique needs. Naturally, different manufacturers use their own techniques and offer different levels of support and warranty, too, all of which is explored in our in-depth guides.